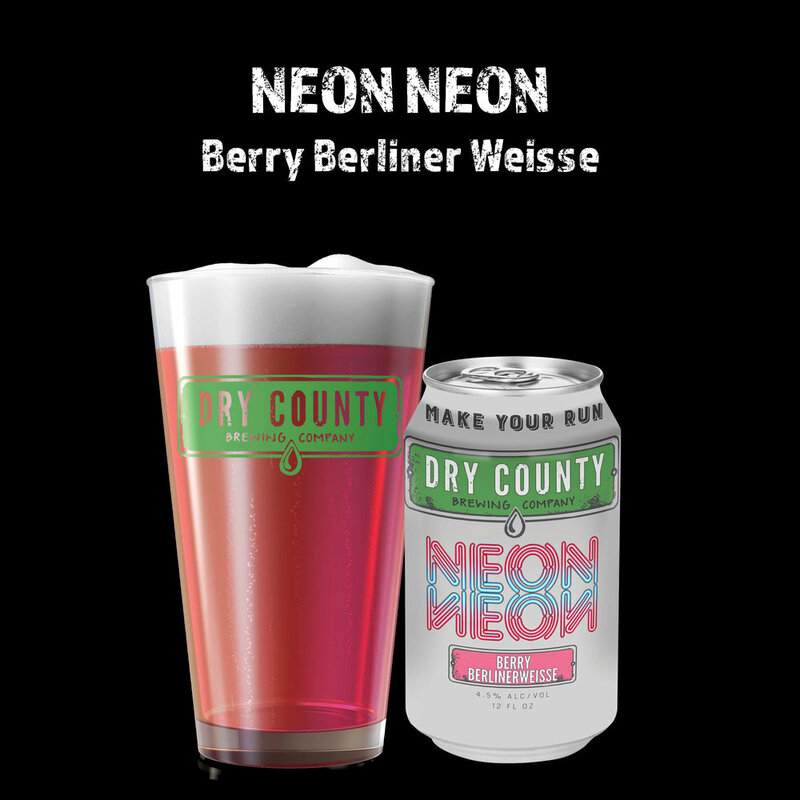 Neon Neon is our American take on the classic German Berliner Weisse Style. Generous additions of Blackberry and Raspberry puree during fermentation coupled with an approachable 4.5% ABV result in a delicious, refreshing Georgia beer! The gorgeous pink color helps too!